of smallpox. 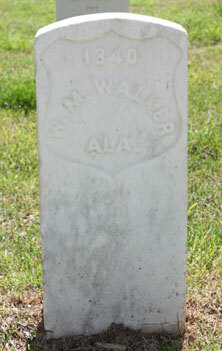 Muster Roll states death date as 17 March 1864. Served on daily duty as mail carrier.